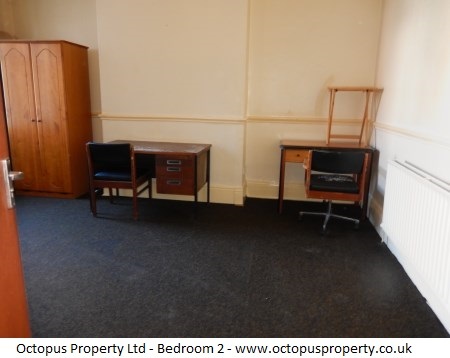 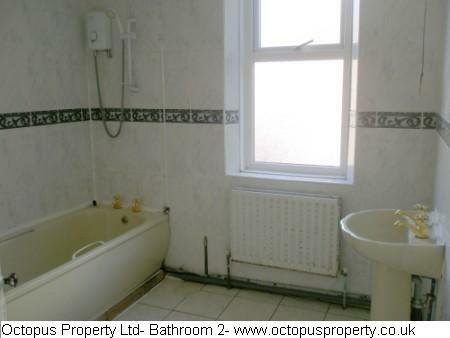 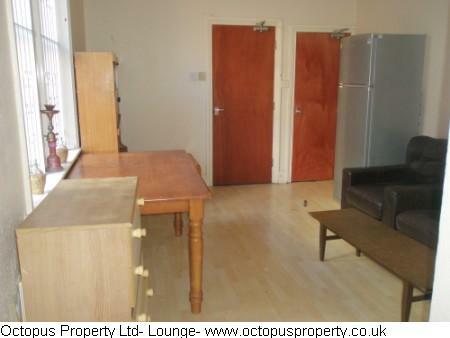 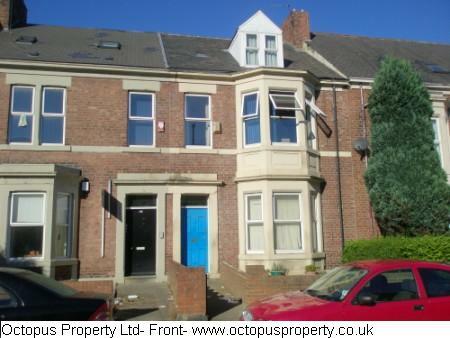 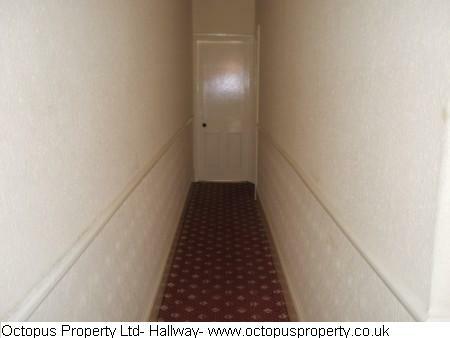 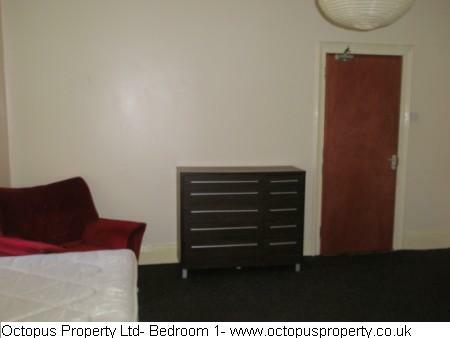 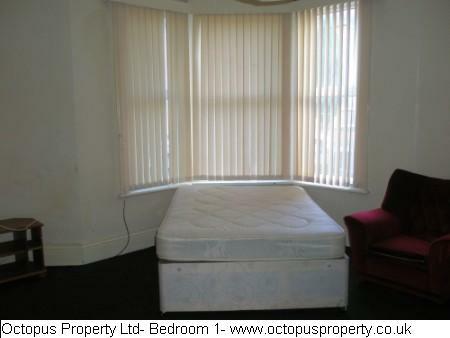 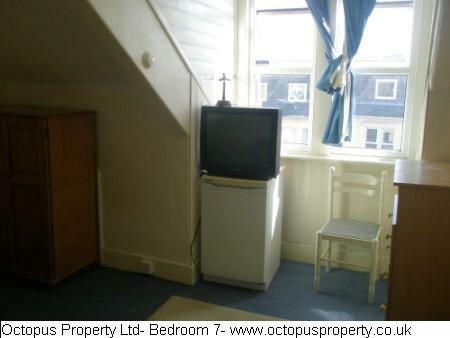 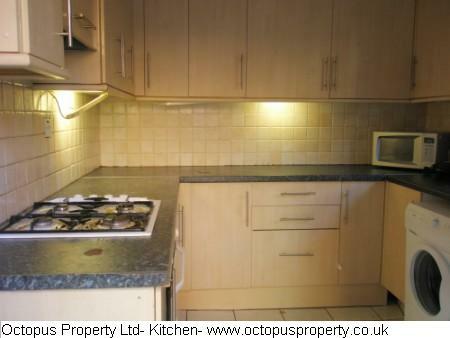 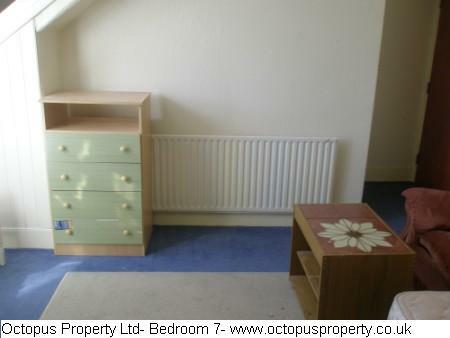 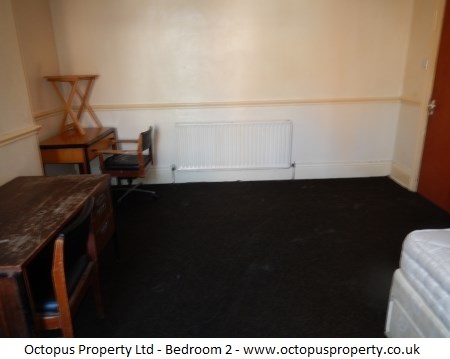 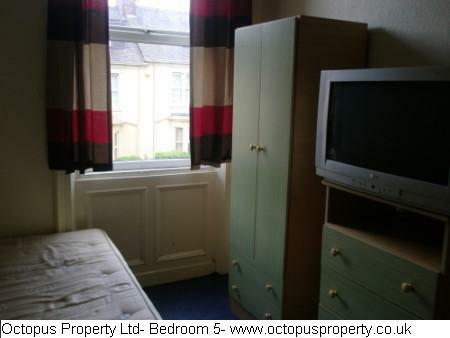 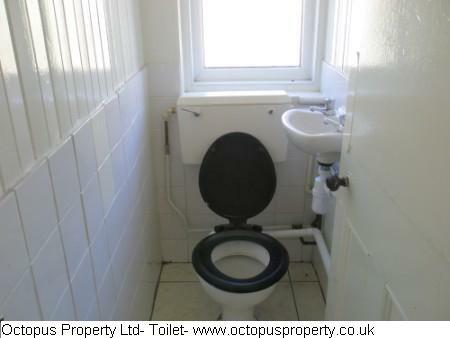 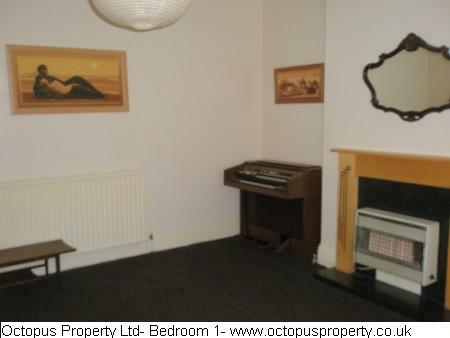 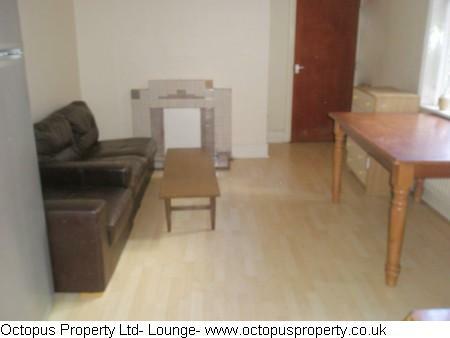 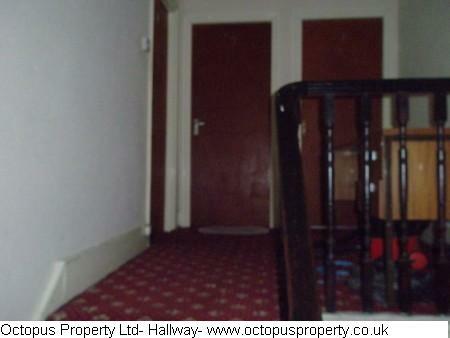 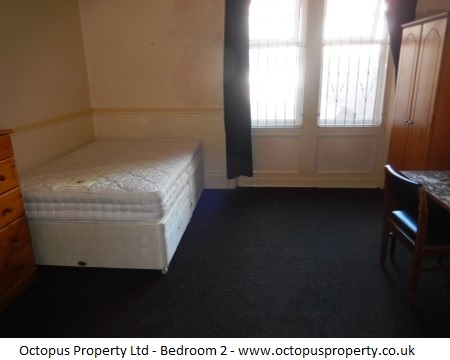 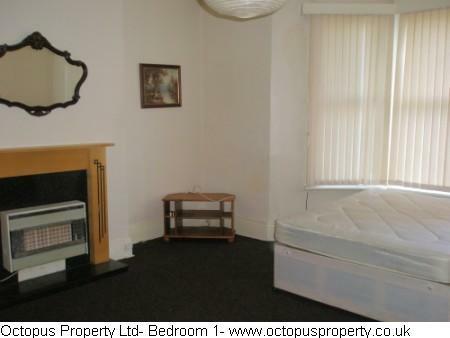 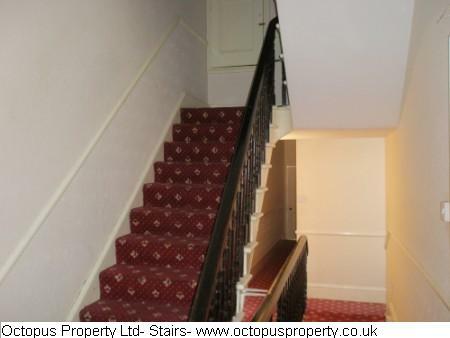 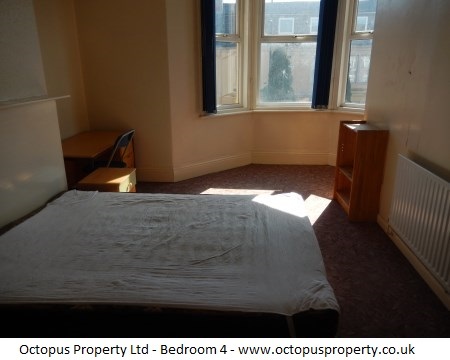 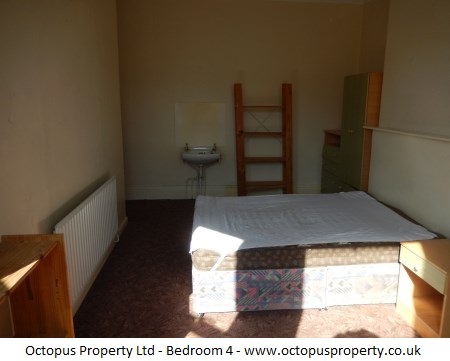 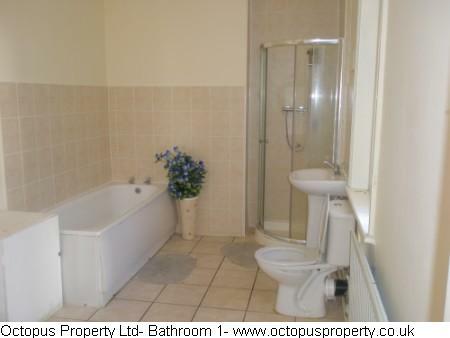 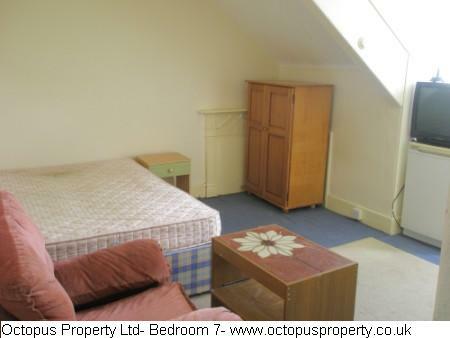 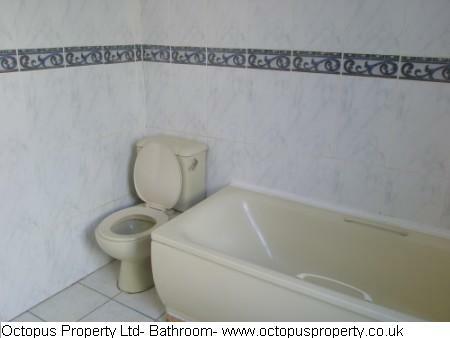 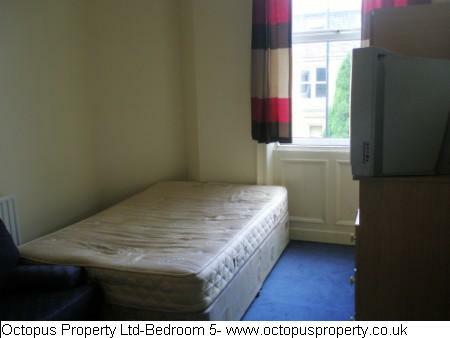 A room available in a 7 bedroom terraced house for rent on Brighton Grove, Arthur’s Hill Newcastle. 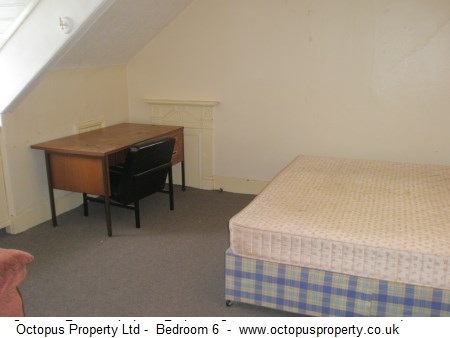 Professionals, students and DSS are welcome. 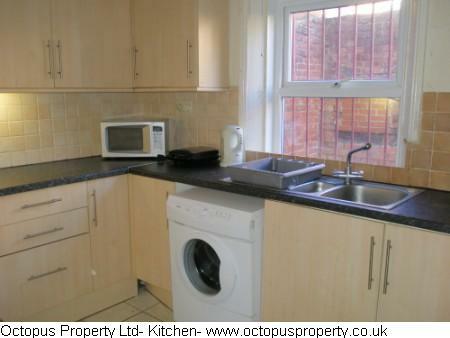 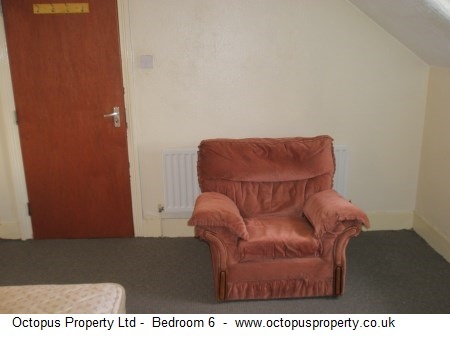 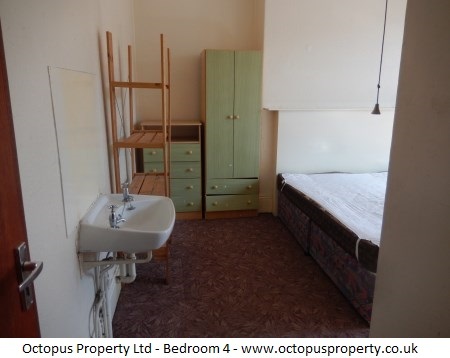 Rooms are available on a 3/6/9/12 NOW for £220 PCM. 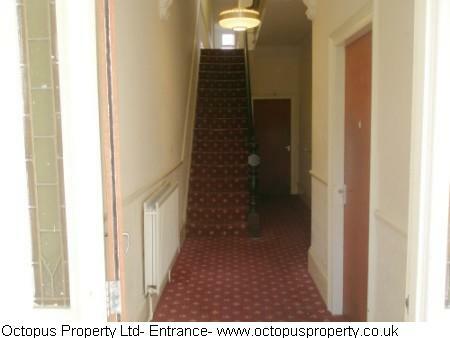 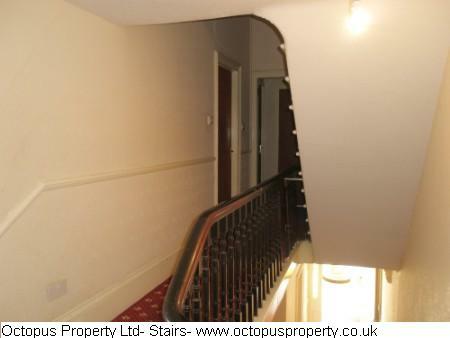 There are seven large rooms (two on the ground floor, three on the first floor and two on the top floor). 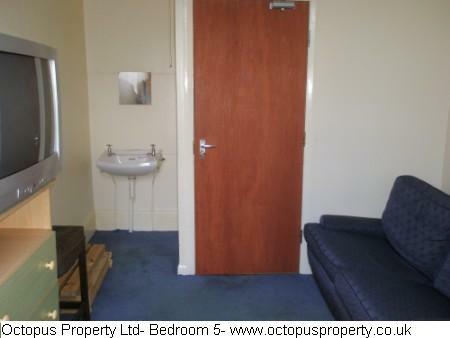 Prices include council tax and water.